at The Bond in downtown Tulsa. 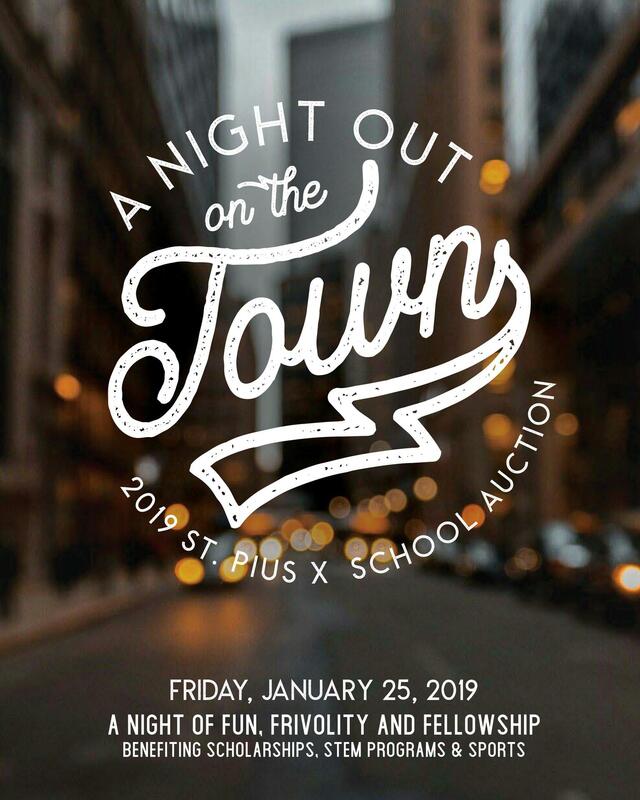 As St. Pius X School celebrates 61 years educating the leaders of tomorrow, we invite you to join us for our auction, "A Night on the Town," on Friday, January 25, 2019. The event promises a chic evening of music, dinner, sensational auction items and lots of fun to go around. All proceeds of this event will benefit our students through Scholarships, STEM programs, and Sports. Showcase your business with an Auction sponsorship starting at $350. 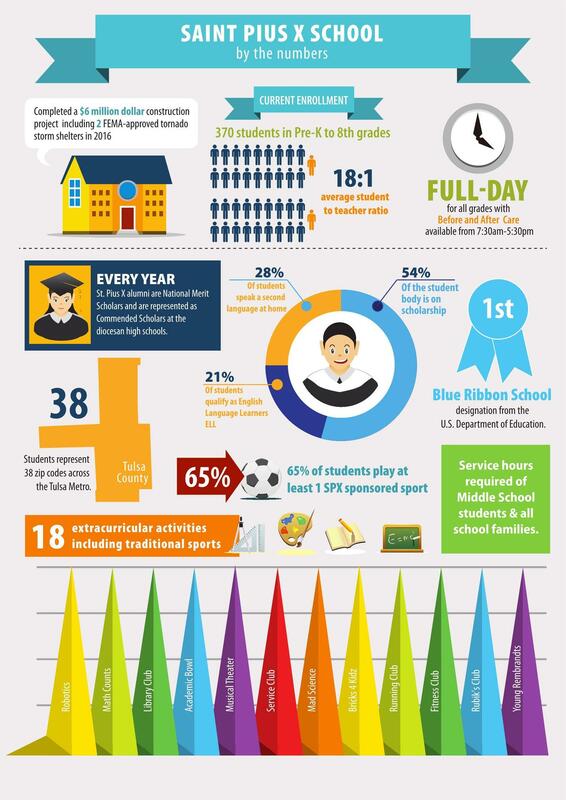 See Sponsorship Form 2018-19 on the right for more information, or contact Katie Dale at kdale@spxtulsa.org or 918-407-4599. Volunteer at our event and earn Care & Share hours while attending the Auction! You can sign up here: https://www.signupgenius.com/go/30e0c4facab28a7fc1-spxauction. For questions contact Alice Doyle at alicemldoyle@me.com.